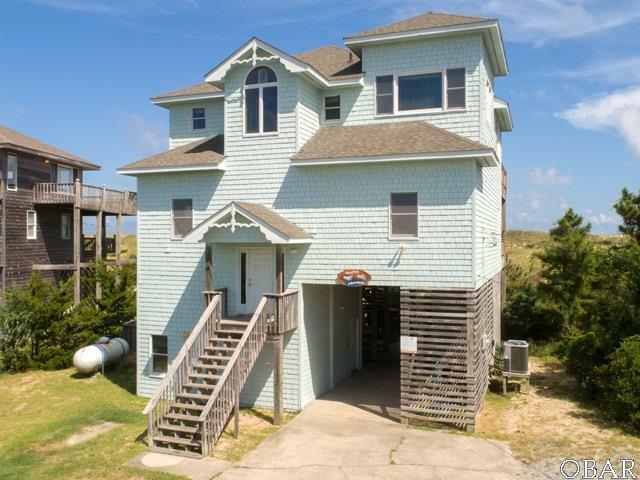 The beach is calling at this spacious oceanfront home in Salvo. 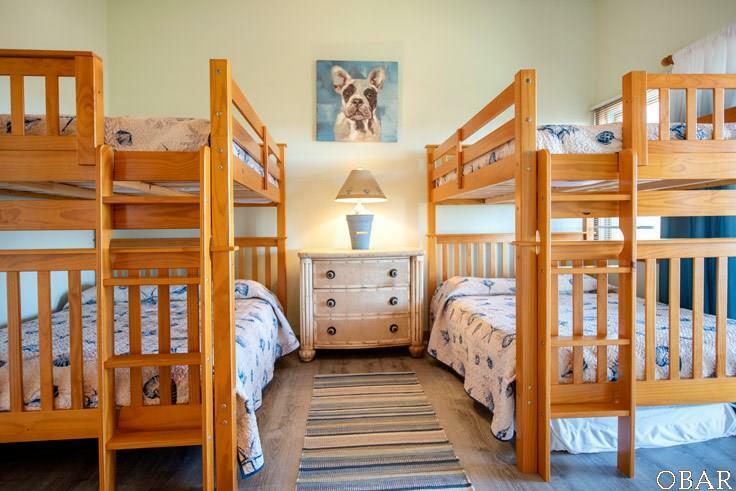 Kick off your shoes and enjoy "Barefoot Adventures" this home has to offer. Enjoy the private pool, ample deck space and endless views from the top floor. 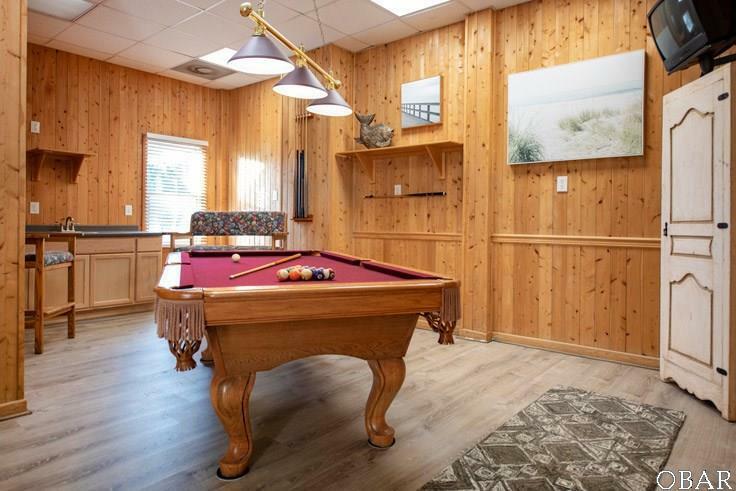 Use the dry entry to the game room featuring a pool table and a wet bar, then make your way to the middle level featuring 4 of the 5 bedrooms. Once you're ready for some family time, head up to the large kitchen and enjoy an oceanfront dinner in the dining room. 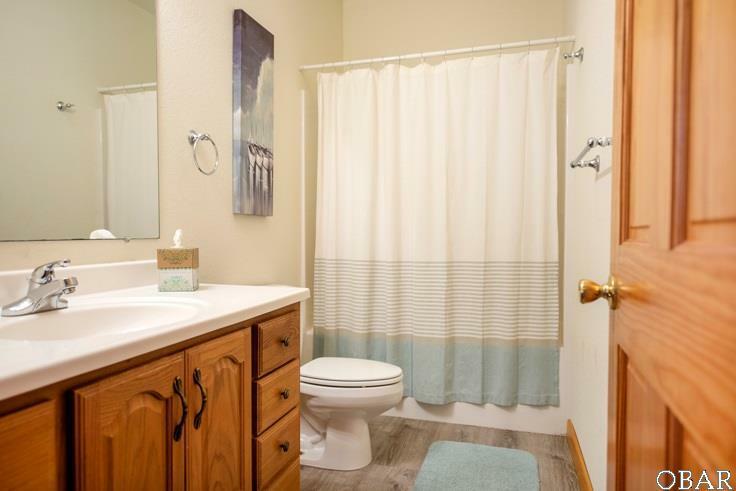 The high ceiling and large picture windows are sure to please. Grab a drink and enjoy the ocean breeze from the top level hot tub under the stars. Ready for an adventure? Don't let this oceanfront home slip away.